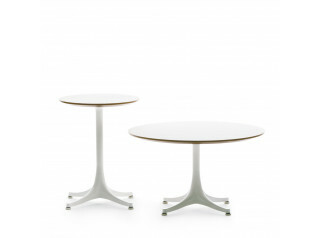 Lotus Tables Series includes low and high tables with round top in white or black laminate and natural or wenge’-stained oak. 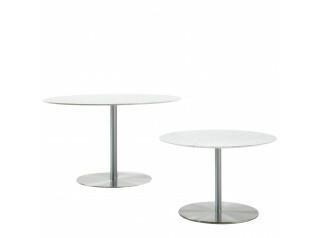 Lotus table’s base is in polish chrome and feet in white polypropylene. 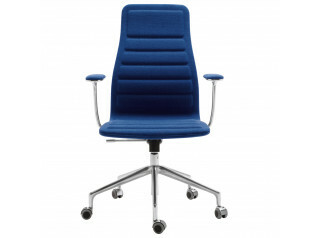 Lotus high tables are ideal at home as well as in an office for informal meetings. 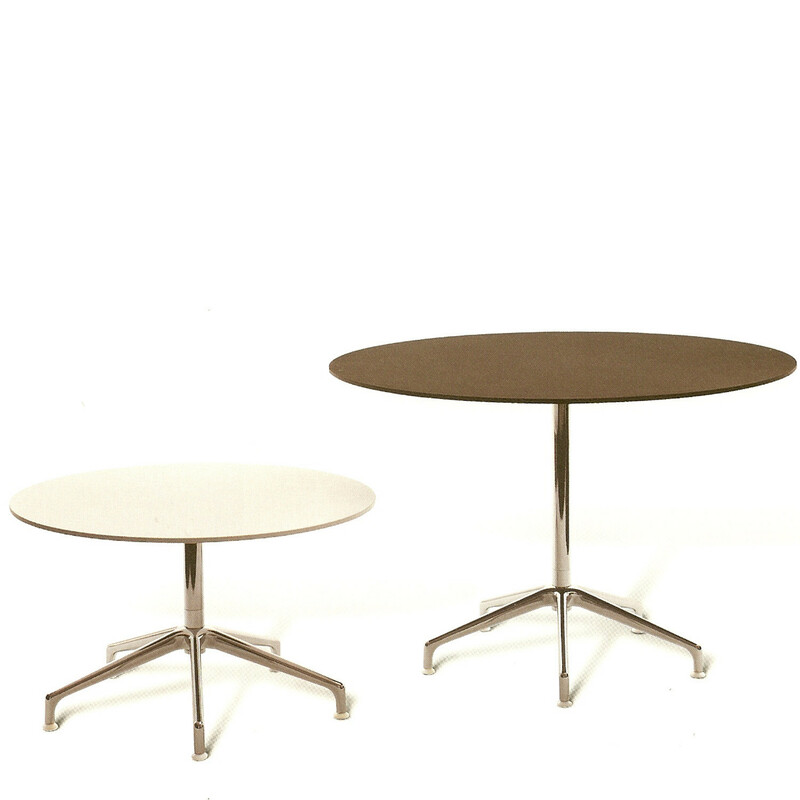 Lotus Coffee Tables are ideal for a living room or an office waiting area. 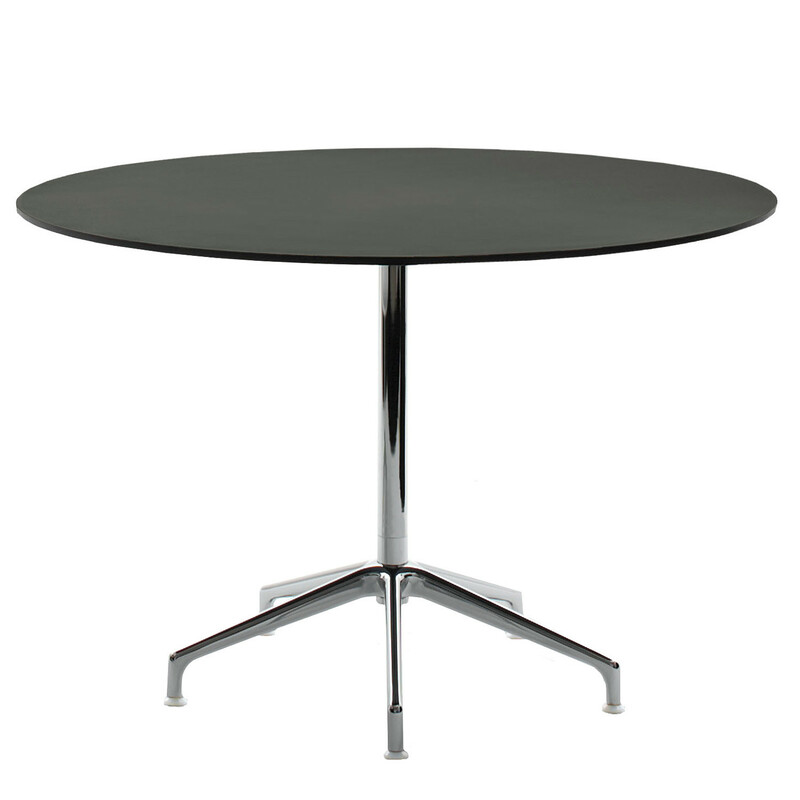 You are requesting a price for the "Lotus 2 Table Series"
To create a new project and add "Lotus 2 Table Series" to it please click the button below. 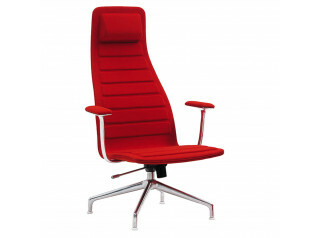 To add "Lotus 2 Table Series" to an existing project please select below.